After close to a 22 years’ regime at arsenal as its manager, Arsene Wenger has decided to quit his job as arsenal manager after many years of fans demanding his resignation in the popular #wengerout hash tag. 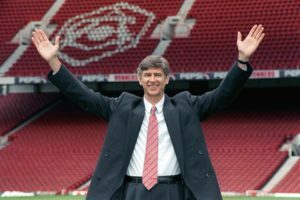 “I am grateful for having had the privilege to serve the club for so many memorable years, I managed the club with full commitment and integrity” the 68 year old French manager Arsene Wenger said on his resignation. 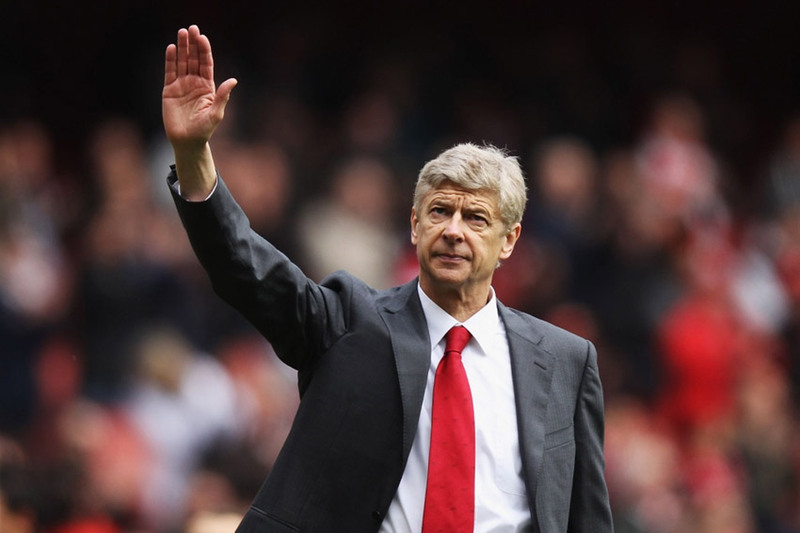 Arsene wenger was signed and appointed at Arsenal on first October 1996 and was the current longest premiership serving manager in premiership [ has managed to take charge of 823 arsenal games and his resignation came after two consecutive poor performances by the London based team and currently in the sixth position which will deny arsenal chance to participate in the champions league unless they win the Europa league. Arsenal lost its 11th match on Sunday to Newcastle in a 2-1 defeat this season putting them 33 points behind the winners Manchester city who have 87 points and 33 points above the last team west brom which was relegated to championship who have 21 points only. Wenger has managed to do several wonder things to arsenal and these include winning three premiership tittles and four fa cup trophies in his first nine season at the club. 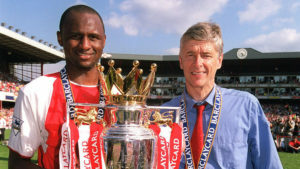 He also in 2003-2004 season became the first manager since 1888 to win a trophy unbeaten. Last season he won his 7th fa trophy after his win against Chelsea at wembley stadium. Celebrations all over the world and in Uganda news in particular from arsenal fans after wenger’s final promises and word to arsenal diehards. What does this mean to arsenal? Wenger’s resignation means that arsenal will need a very experienced manager who will manage to use the soft arsenal players to win a competitive trophy. Rumors have linked to former Borussia Dortmund manager Thomas Tuchel to take over wenger’s role at arsenal although wenger suggests that his former captain and Frenchman Patrick viera is capable of taking arsenal to the next level.